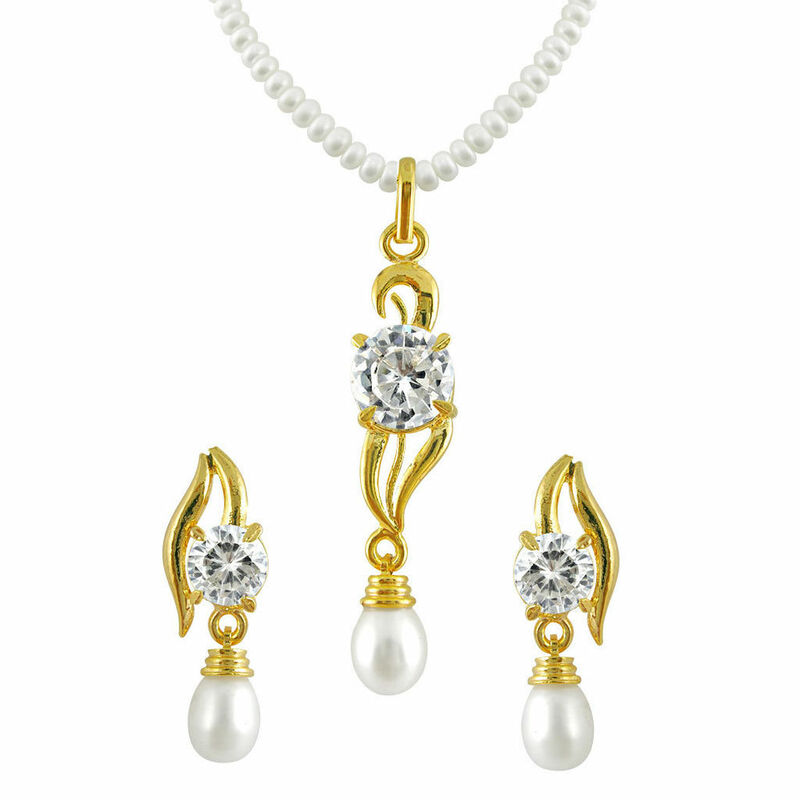 Fashion > Jewellery > Jewellery Sets > JPEARLS Pearl Pendent Set. Excellent job by Infibeam, vendor of this product and courier company. I placed an order for this product on Jan 30, 2014 and the order was delivered on the very next day - Jan 31, 2014. The courier company took pain to deliver the order at 10:40 pm on 31st Jan. Impressed by such an excellent service. Hats off to you guys...keep it up. My best wishes to all - Infibeam, vendor and the courier.